Cannabidiol (CBD) in low doses and dispersed in water can have an energizing effect. We use our proprietary emulsification process to allow quick absorption of our 100% USA grown, organic full spectrum hemp extract. 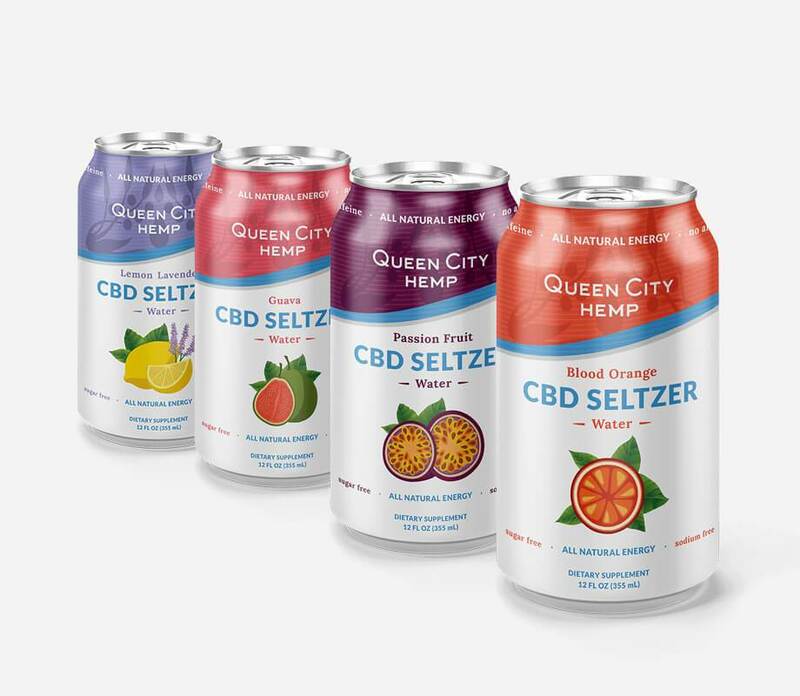 All of our CBD Seltzers are sugar, caffeine, sodium free, gluten free and non-gmo. As always, we only use all natural flavors!